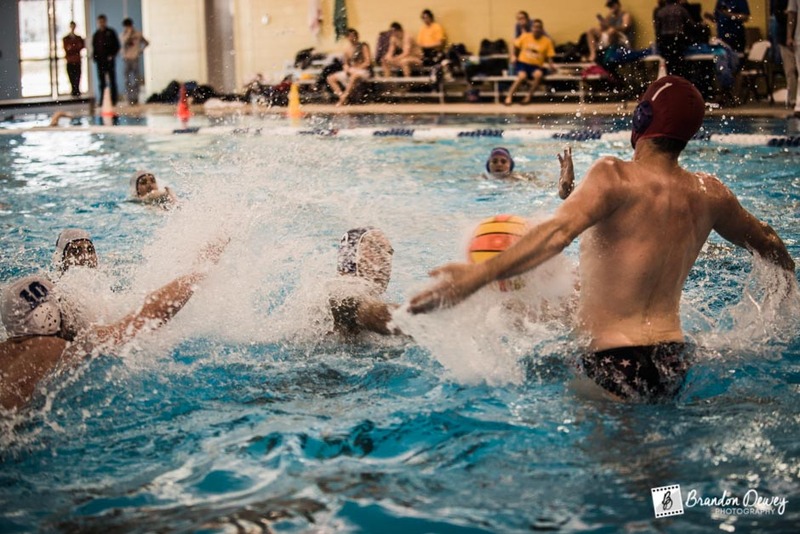 Eight teams enter the pool but only one would crowned state champion. 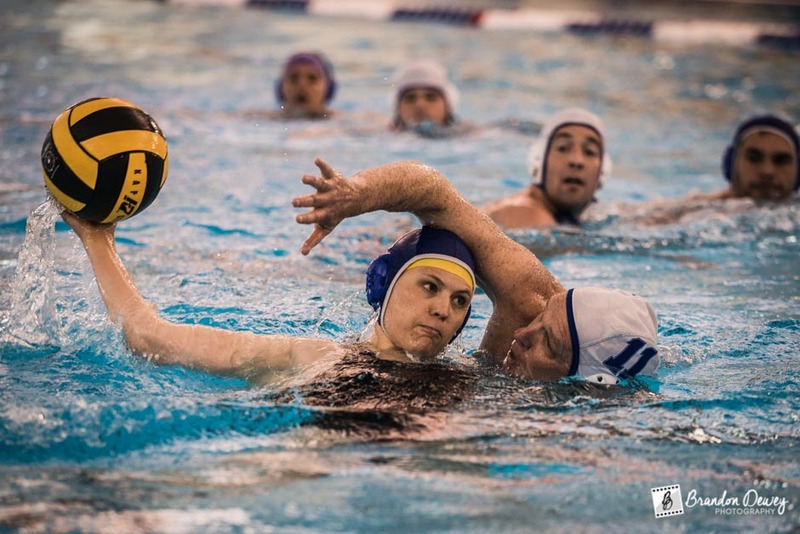 This past weekend, March 1st and 2nd, the capital city of Richmond hosted the annual Virginia Water Polo State Championship. The State Tournament was a two-day event that consisted of the prelims on Saturday and the semi-finals and finals on Sunday. Eight teams from all over the state came and played to earn the titled of State Champions. 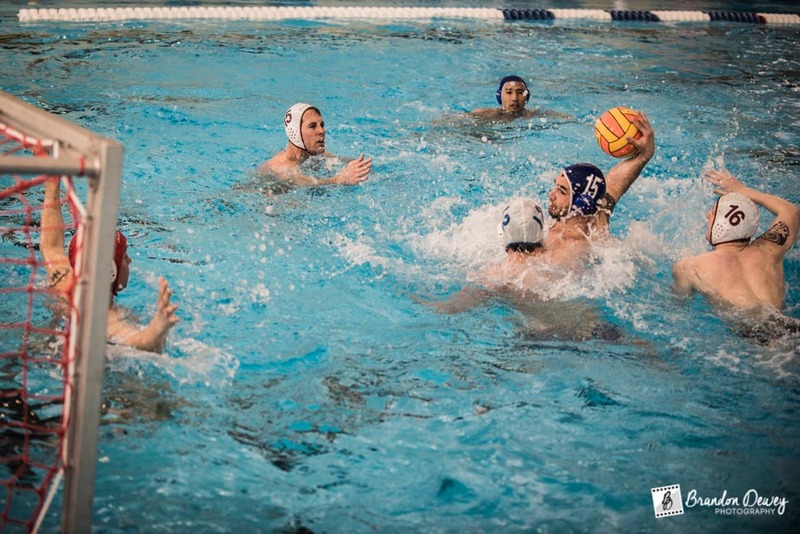 The eight teams were a mix of college and master teams. After four rounds of play, the finals once again consisted of the winner of Group A: NOVA and the winner of Group B: Hampton Roads. After four quarters of play the final score was 14-8. It was a fun weekend with a lot of great games, and in the end, NOVA was once again crowned State Champions.